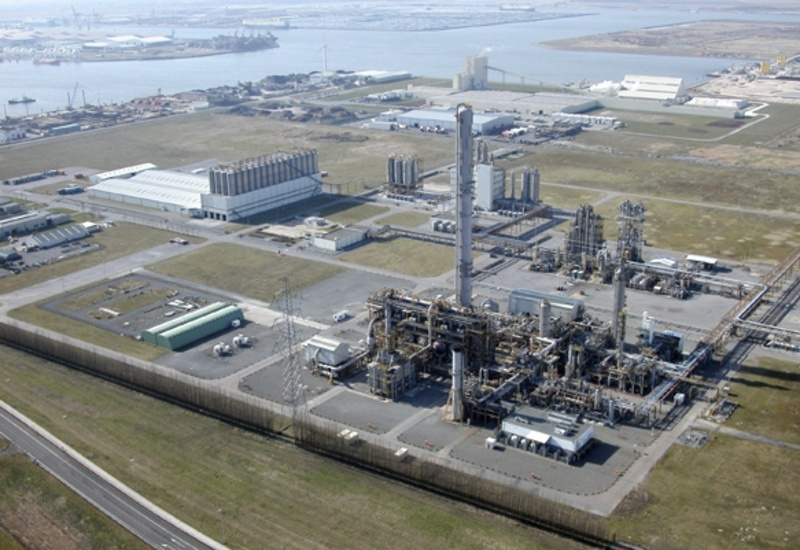 Borealis PP plant in Kallo, Belgium. Credit: © Borealis. Austria-based Borealis has made the final investment decision to expand the PP plant capacity in Kallo, Belgium. The additional capacity is likely to come on stream in mid-2020, increasing by 80,000t. The company is also set to start the front-end engineering and design (FEED) phase to expand its PP plant in Beringen, Belgium. Borealis expects the final investment decision on the 250,000t-300,000kt expansion by the end of next year. The facility is likely to become operational by mid-2022. Under the project, the current process technology will be upgraded to the proprietary Borstar platform. Borealis noted that the additional capacity will enable it to meet the European customers’ needs for polypropylene. The investment decision follows an earlier announcement made by the company to undertake a feasibility study to considerably boost its production capacity in Europe. Borealis chief executive Alfred Stern said: “This PP capacity increase will be another significant European investment aimed at serving our European customer base. In Europe, polypropylene supply is not keeping up with increasing demand. The company’s plants in Kallo and Beringen provide PP solution for a number of applications, particularly advanced packaging, automotive and healthcare customers.